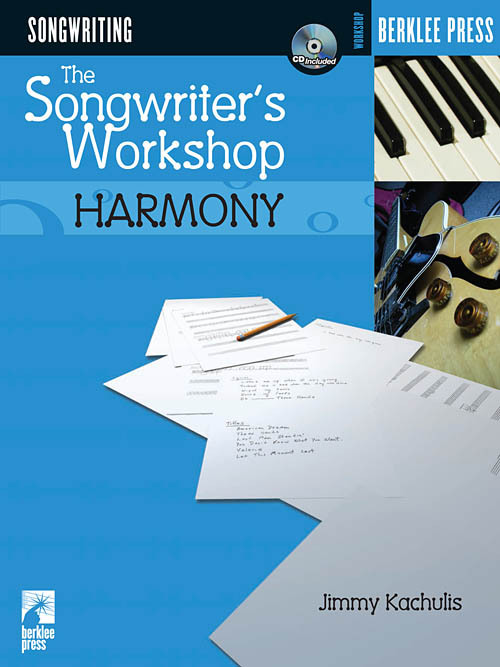 Learn how harmony can help you express your songwriting ideas—using chords and chord structures the way that professional songwriters do. 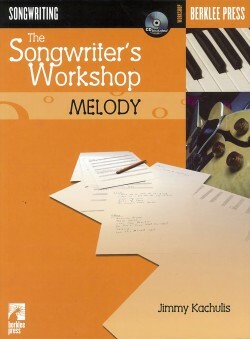 The Songwriter’s Workshop series is a new approach to writing hit songs designed for songwriters at all levels, from beginners to professional songwriters who are looking for new ideas to spice up their work. 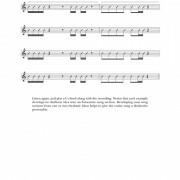 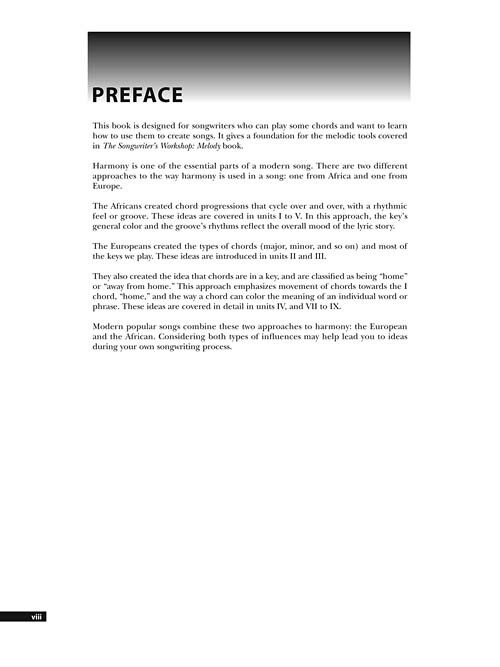 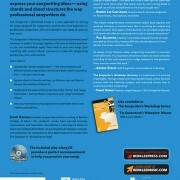 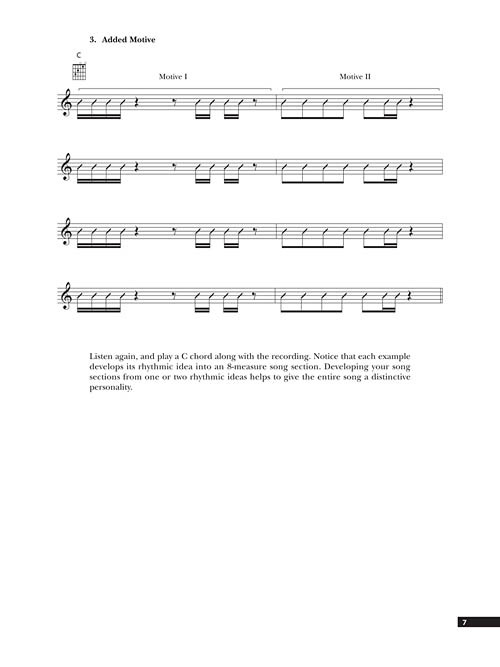 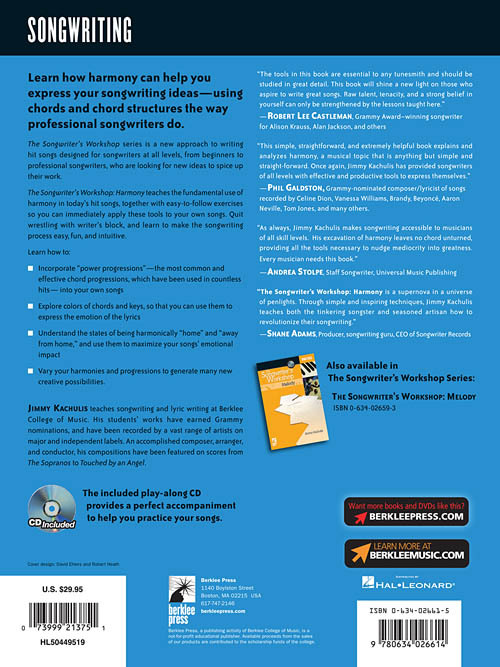 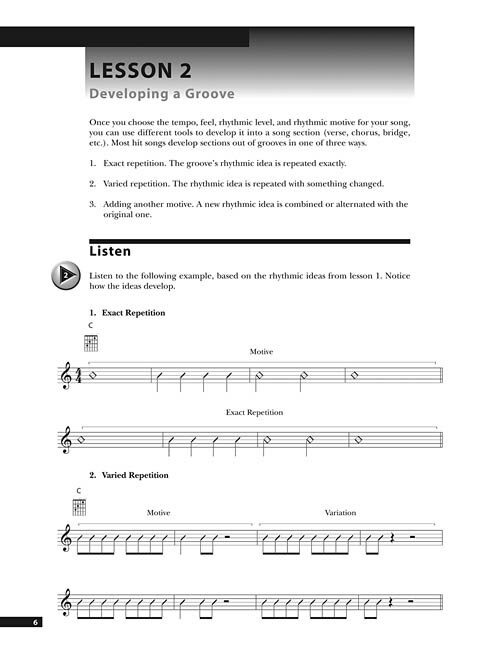 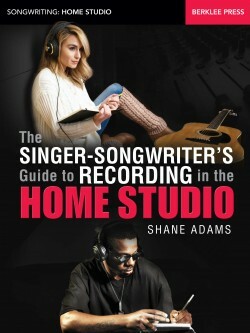 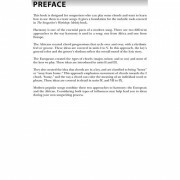 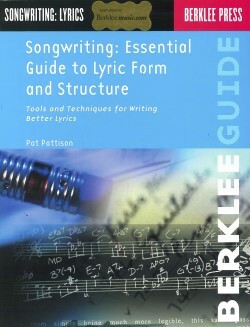 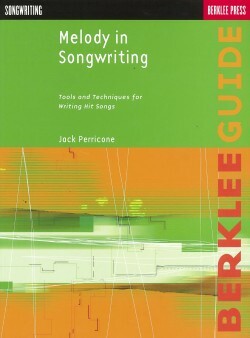 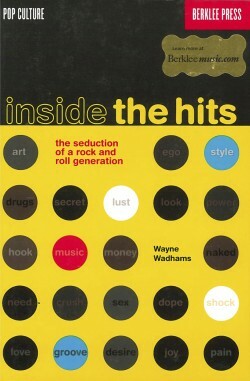 Each book in the series presents a set of tools for writing songs, with practical practice exercises. 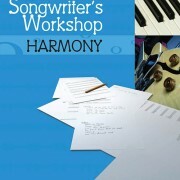 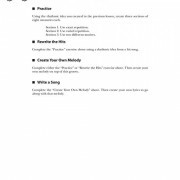 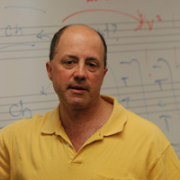 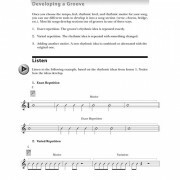 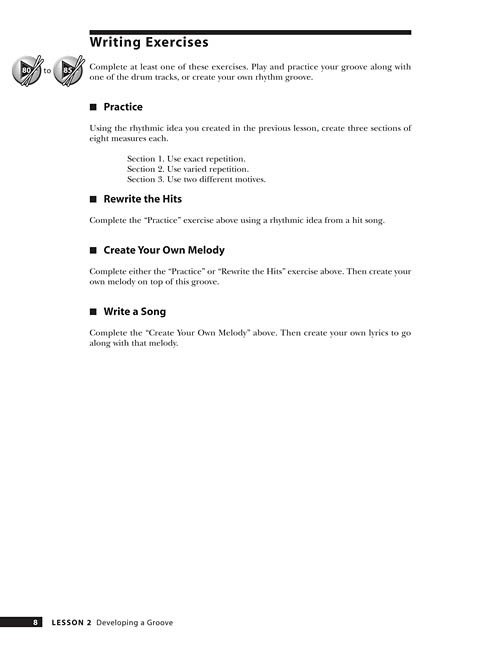 The Songwriter’s Workshop: Harmony teaches the fundamental harmony techniques used in today’s hit songs, together with easy-to-follow exercises so you can immediately apply these tools to your own songs. 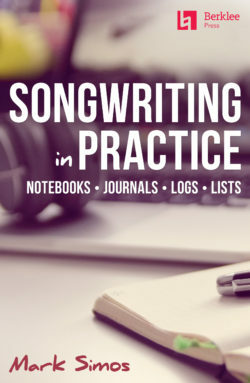 Quit wrestling with writer’s block, and learn to make the songwriting process easy, fun, and intuitive. 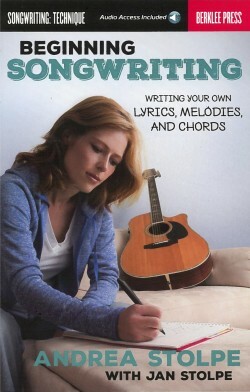 The included play-along CD provides a perfect accompaniment to help you practice your songs.